Welcome to Low Maintenance living in Fienup Farms by Fischer and Frichtel, a beautiful, 223 acre master planned community located in Chesterfield. This community offers extensive amenities inc a 26 AC lake w/paddle boat dock, fishing docks, 50+ AC of common ground, 4 pickle ball courts, walking/jogging trails, pavilions, fire pit w/seating, community garden, playground & 2 tot lots. Fischer and Frichtel is offering detached Luxury Villas that inc 3-car garages, 2 BD, 2.5 BA, open living spaces, luxurious kitchens and countless designer features and finishes. Choose from 3 plans ranging from 2,521 to 2,765 sq ft. 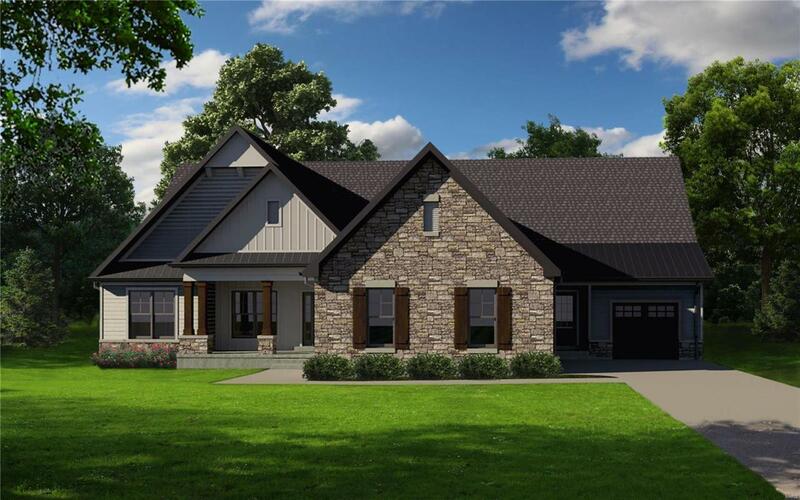 Features inc 9 clngs, 42 gas FP, hardwood flooring in the Kit-Brkfst Rm-Foyer, 42 cabinets, granite countertops, oversized Kit islands, 3 car garages, James Hardie fiber cement siding, full yard sod, lawn irrig systems, prof landscaping & low E windows. Luxury Villa residents will enjoy exterior ground maint services provided with their monthly HOA fee. Amazing location!